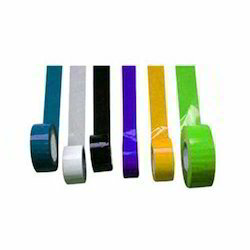 Offering you a complete choice of products which include dish antenna cable, dish cable, dth wires and self adhesive tapes. 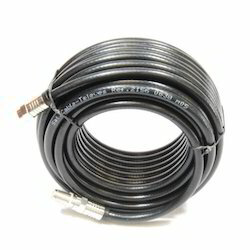 We Are leading manufacturer, Supplier & wholeseller of Dish Antenna Cable. 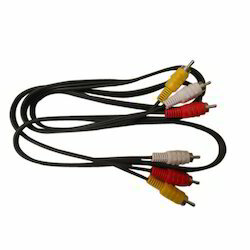 We are a top-notch organization, engaged in providing Dish Cable.